Providing critical fastening applications in wind turbines. As a proud national distributor of Enerpac tensioner tools, our partnership allows us to provide our customers with the specialized tools and equipment they require to get the job done right, on time and under budget. 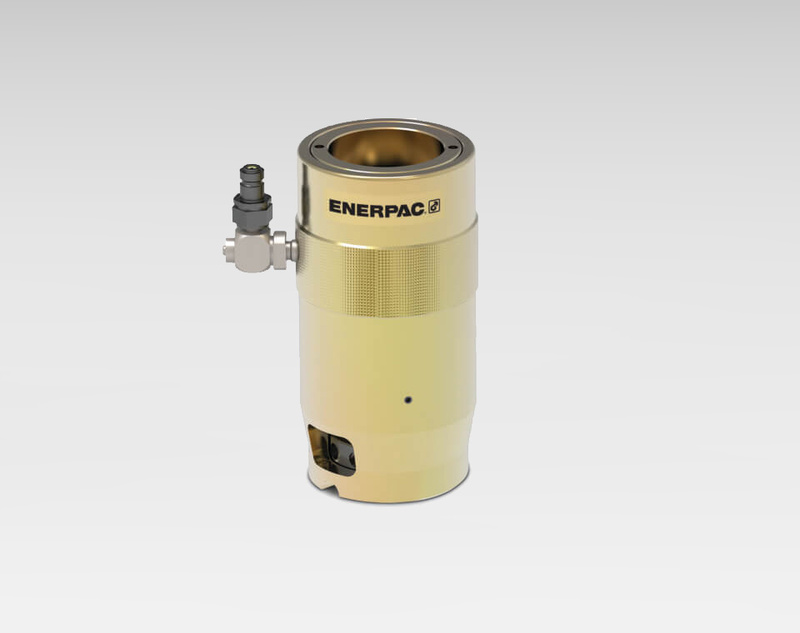 Enerpac supplies the most extensive and powerful products in the business, and has been recognized as a primary provider of tensioners needed for construction and infrastructure in the wind industry. Designed by a highly experienced group of tensioning professionals who specialize in creating customized solutions for unique applications, the PGT-Series Bolt Tensioners offer high precision with low maintenance. 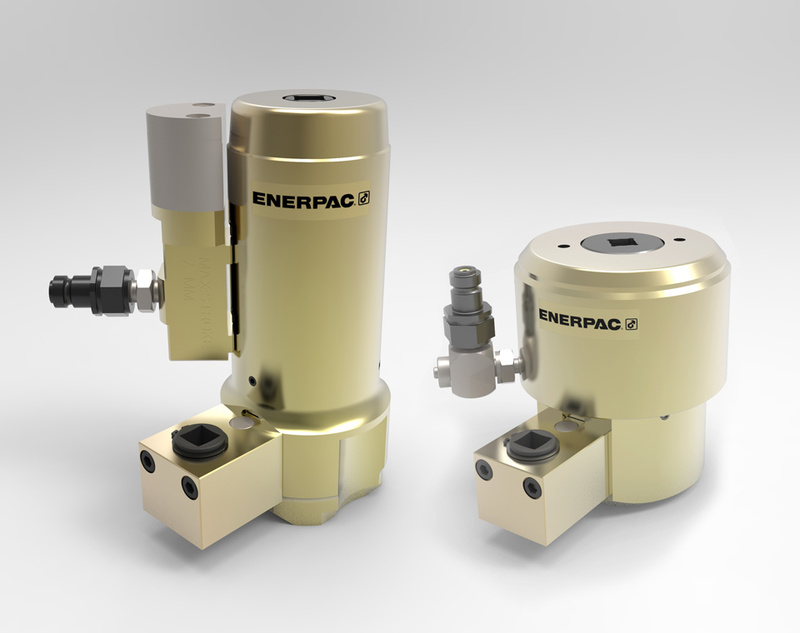 With a broad range of single stage and double deck tensioners, these tools provide high performance in tight spaces associated with the wind industry's power generation applications. 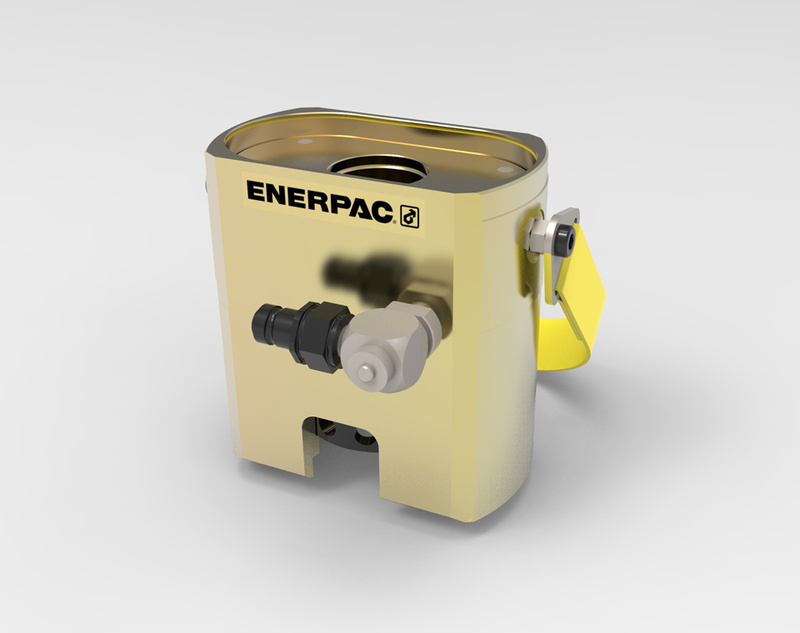 The Enerpac PGT-Series Bolt Tensioners are loaded with performance enhancing features, such as auto-retract pistons, cycle counters and a premium coating to offer users ultimate efficiency, durability, and ease of use. Aztec supplies the FTR-Series Foundation Bolt Tensioners that are designed specifically for tensioning wind tower foundation bolts. These tensioners provide the speed and precision required by this critical application and eliminate potential thread fit issues throughout the use of existing rebar hex nuts as a reaction point. Aztec also offers the FTR-Series long-stroke models, which provide greater speed and ease of use by enabling applications to be completed in a single pull. Elliptical tensioners are also designed specifically for foundation fastening applications on wind towers, and utilize the existing hex nut as a reaction point to eliminate thread fit misalignment. One difference between the standard FTR-Series Tensioners, FTE-Series Tensioners feature an elliptical geometry, which enables fit in narrow access foundation applications, without reducing load capabilities. 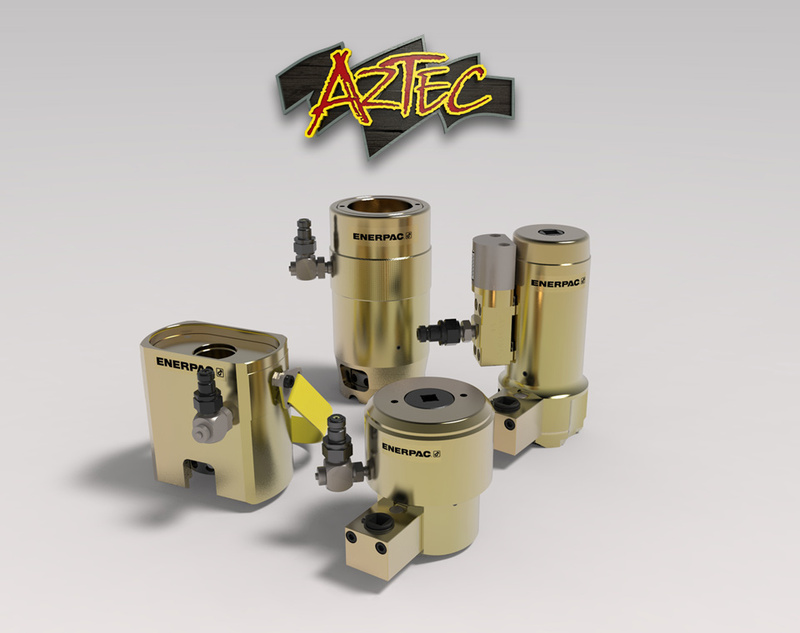 Aztec provides these Elliptical tensioners that are ideal for close clearance applications, or as a universal tool that will work in nearly any foundation application, whether standard or narrow access.